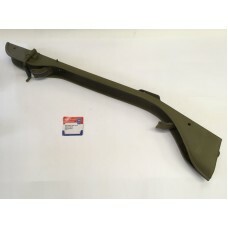 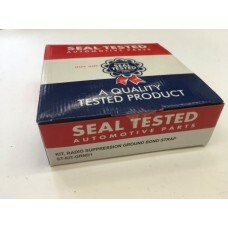 Seal tested is one of the foremost brands for reproduction parts in the world for the flat fender jeep. 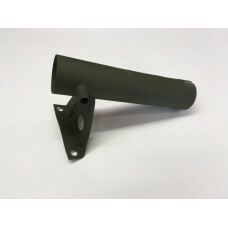 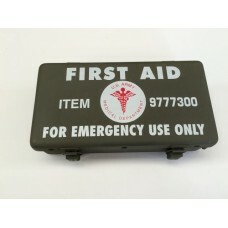 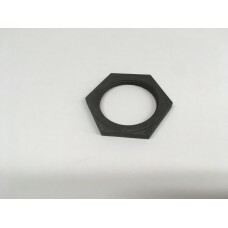 We are honoured to keep a range of these excellent quality parts here at UJS. 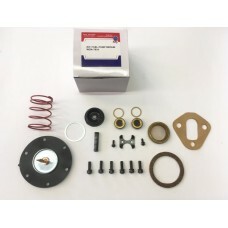 These are a premium quality range of parts which we have stocked for some time, that we fit to our restorations and of course, our own vehicles. 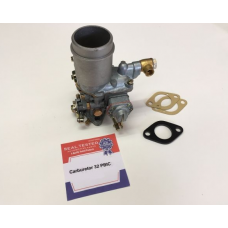 Replacement carburator for Solex 32 PBIC. 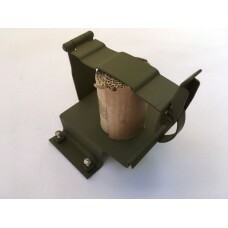 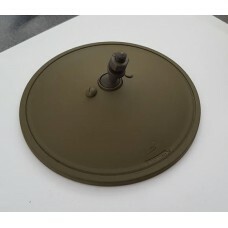 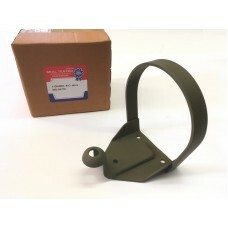 Only one on the market that uses the correct French army s..
SEAL TESTED Crossover Tube, w/BRACKET assy WOA-6911..
SEAL TESTED DISTRIBUTOR, assembly AL-IGC 117FM-GPW-12100, WOA-1244Partially build up from original A..
BO light bracket With correct Willys-specific hump shape of the base plate and 5 spot welds per side..
SEAL TESTED First Aid Box Bracket 9777300-BBracket for First Aid and Gas Causulties box. 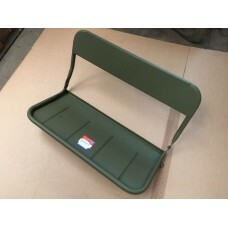 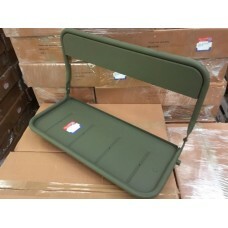 Fitted on a..
Ford GPW Rear seat GPW-1161326 Made in France, premium quality.F marked.If you would like to kn..
SEAL TESTED FRAME, rear seat assy WOA-2782With bracket for tyre pumpFOR WILLYS MB, HOTCHKISSPlease c..
Fuel pump repair kit for Willys MB, Ford and Hotchkiss M201. 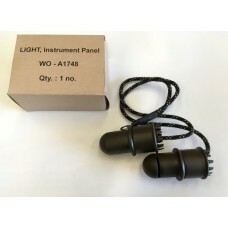 All parts made to correct original spec..
SEAL TESTED Instrument panel WOA-1748 A1748Panel lights Made to original specs. 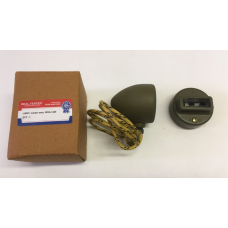 Fits much thighter t..
SEAL TESTED branded F Marked Side Mirror, Ford, GP17723AExcellent quality part. 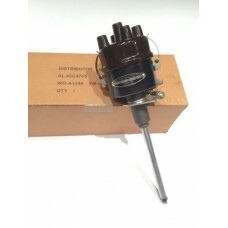 Reproduction, w..
SEAL TESTED LIGHT, marker assy (RH) WOA-1440..